Though reportedly created in Chicago, New York's thirst for this wonderfully balanced mixture of wine and whiskey inspired a new name. Learn how to make one at home. 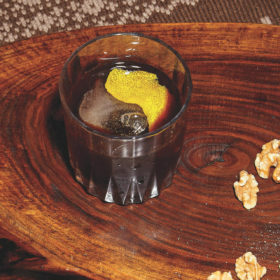 Formerly known as the Continental Sour or the Southern Whiskey Sour, this cocktail dates back to the late 1800s. 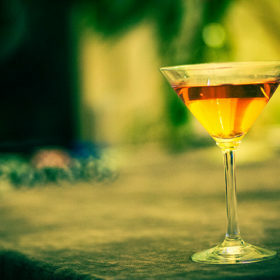 Though originally thought to be crafted by a bartender in Chicago, the cocktail’s name was changed after its popularity took root in the Big Apple. 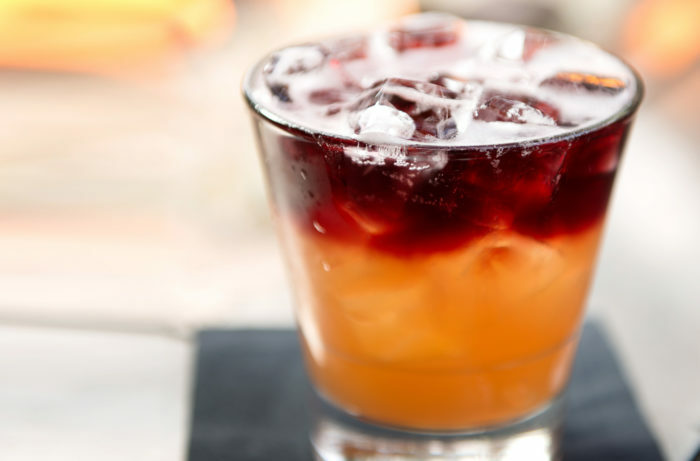 This traditional sour recipe includes a red wine float, which adds texture, acidity, and an intriguing hue. In cocktail shaker filled with ice, add Bourbon, lemon juice and syrup. Shake well, and strain into glass over ice. Pour red wine over back of spoon to float on top of drink.